Leading into the launch of the live exchange, the Final Beta continues as we gather important feedback from the community. This is the last step before opening up the platform for live trading. 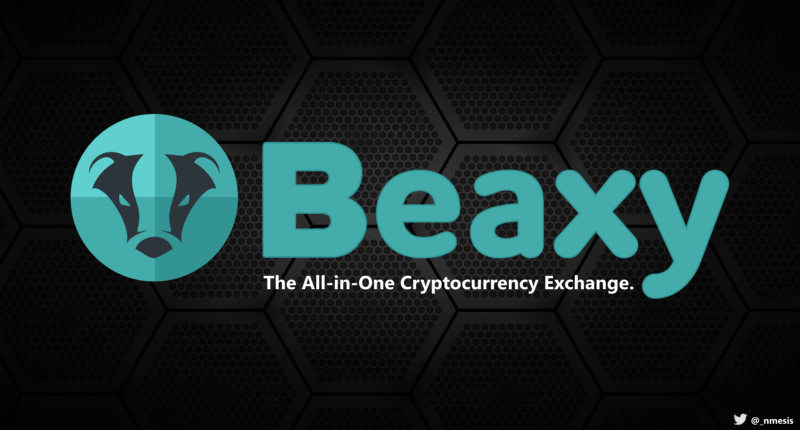 Beaxy is only paper-trading right now and bots have been coded that will simulate high throughput for stress testing. To set proper expectations, this is not the final version so a few things may appear off or not work as expected. We are awarding 500 BXY for a UI bug or 5,000 BXY for finding a critical bug. Provide the cleanest possible UX from user feedback. Perform thorough security vetting of the platform. Give the community time to familiarize themselves with the platform. If you would like to be whitelisted to test the beta platform please fill out our beta registration form and join us in our Discord chat group for more information or message an admin in chat. The chat group is for beta testers to communicate directly with the team. Both are typically required to be whitelisted and join the beta. We will also be rewarding beta testers for the next week(s) to encourage people to use the exchange and perfect our product! Lastly, there are bugs that we are already aware of as well as their descriptions and which category each would fall into. That is posted in a document and pinned in the #platform-feedback channel in our Discord. That document will be dynamically updated so check there first to see if a case has already been created for any bug you find. From everyone over at Beaxy, we wanted to say thanks! Thanks to the community for all the support you’ve shown us and for the valuable feedback in helping us build our exchange. Without you this wouldn’t be possible.